​Visit Joshua's YOUTUBE page for over 100 specific exercise tutorials. 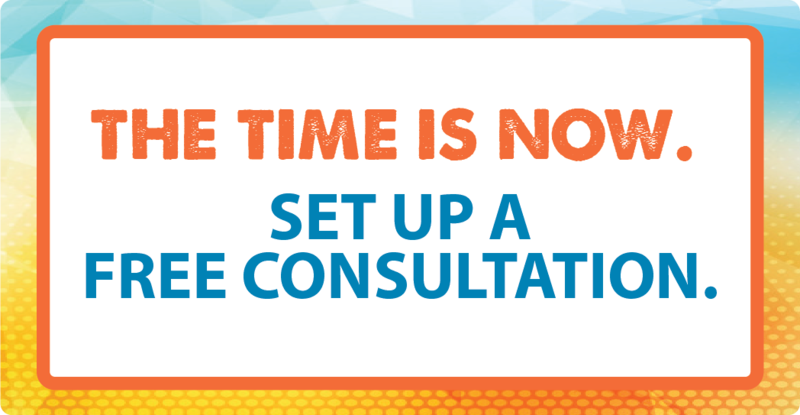 ​Learn why avoiding both processed foods and foods marketed as “healthy”—like grains, legumes, and pasteurized dairy—will improve how you look and feel, lead to lasting weight loss, and reduce or completely eliminate symptoms associated with common health disorders! 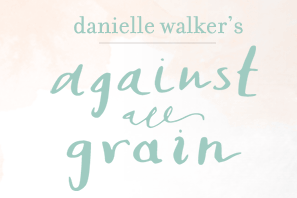 Danielle Walker is the author and photographer of the New York Times Best Selling cookbook Against all Grain. After being diagnosed with an autoimmune disease when she was 22 years old, Danielle realized that she needed to make dietary changes to end her suffering. She removed grains, lactose, and legumes from her diet, and started her blog to help others suffering from similar ailments continue to enjoy food. Perform Better has been our #1 choice for our equipment at the studio. They have a huge inventory of top of the line equipment for home use as well. With Perform Better you are able to outfit an entire gym, no matter what the size. The TRX Suspension Trainer is one of the most versatile pieces of equipment we can own. Regardless of your training goal you can achieve it with the TRX Suspension Trainer. The TRX can fit into a small travel bag allowing you to take the gym with you wherever you go. With it being so easy to set up, you can take your training outside to benefit even more from your workout. 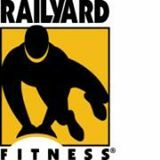 The Railyard Fitness indoor obstacle course is ideal for group training as well as individual training. The Railyard allows you to train the body in a Primal manner, the way the body is supposed to move. It gives you the ability t0 set up the course a different way every time you train. Who doesn't like some variety in their workouts? The Sled Anchor also allows you to go outside and utilize it's many attributes. You can load it with some weight and push/pull it. You can also use the various attachment points to anchor your resistance bands and battling ropes. Check out the Railyard Obstacle course in use at the studio!! Also introducing the Sled Anchor from Railyard Fitness! !